Windshield damage causes serious problems, especially when it compromises your safety on the road. While you might not be concerned over a small chip or crack, over time, those little dings become big problems that obstruct your vision and contribute to accidents. Fortunately, Glass Doctor® of Nashville offers auto glass repair products and services to help keep your vehicle safe. 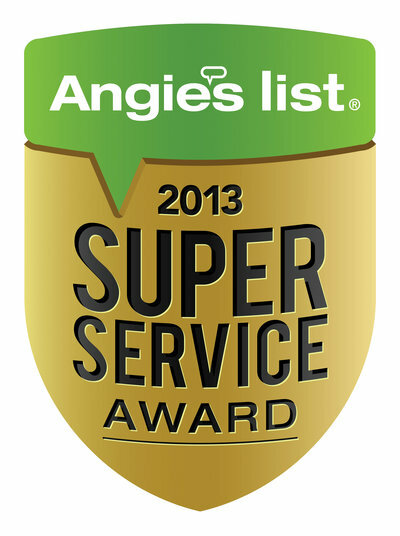 Nashville’s auto owners benefit from our quality workmanship and focus on customer service. Our auto glass repair specialists resolve minor problems before they become major emergencies. Over time, minor windshield damage will spread into a network of cracks. Cracks weaken your windshield, diminish your car's structural integrity and contribute to tragic consequences during a front-end collision or a rollover accident. 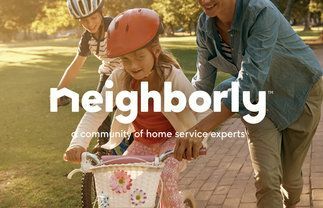 Glass Doctor of Nashville wants our neighbors to be safe, so we're available to perform repairs onsite. We also understand that your budget may be a factor in restoring your vehicle's safety; so, wherever possible, we recommend windshield repair, using an economical repair process that takes less than an hour to complete. When it's necessary to replace your windshield, we proudly provide outstanding customer service. 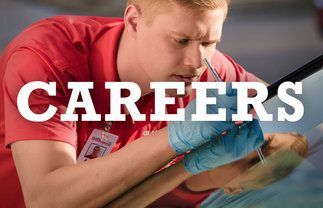 Every replacement we perform follows Auto Glass Replacement Safety Standards® (AGRSS), created by Auto Glass Safety Council™(AGSC) the industry's only organization dedicated to the safe replacement of auto glass. We install original equipment manufacturer (OEM) parts. Our specialists take care to reactivate embedded windshield technologies, such as antennas, humidity, temperature and rain sensors. If your auto insurance policy covers windshield repair or replacement services, we help you file your claim. For additional safety, manufacturers use tempered glass in a vehicle’s sunroof, side glass, back glass, and quarter glass panels. When damaged, tempered glass is safer because it breaks into chunks. But this feature means that any damaged glass must be replaced. We keep this in mind and follow appropriate safety guidelines when we evaluate your vehicle for glass replacement parts. ​When Glass Doctor of Nashville replaces your windshield, we guarantee our service with a complimentary protection plan. Customers can choose to upgrade to a plan with greater protection. 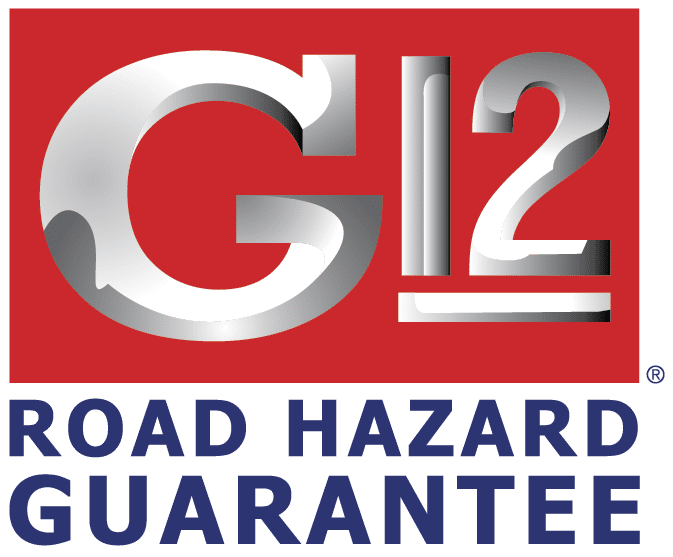 G12® Road Hazard Guarantee: This basic coverage is included with every windshield replacement service. If your new windshield is damaged due to a normal road hazard within 12 months, we will repair or replace the glass. G12 Future Installation Option: For an additional fee, your guarantee includes labor, kit, molding, and clips not included in the basic G12 guarantee. G12 Value Package: For scratch resistance, pollutant protection and other features, enhance your windshield with Clear Choice treatment and new wiper blades. 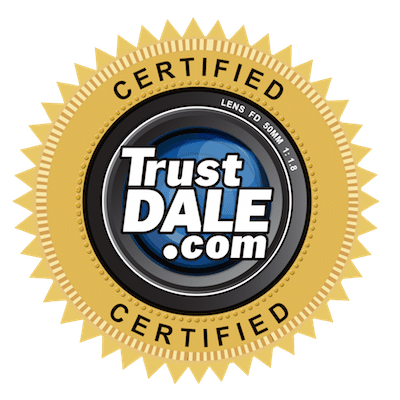 Glass Doctor of Nashville proudly serves the Nashville, Murfreesboro and Franklin area's auto glass repair and replacement needs. 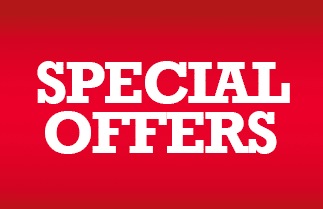 Call us at 519-485-5471 for your free, onsite consultation.